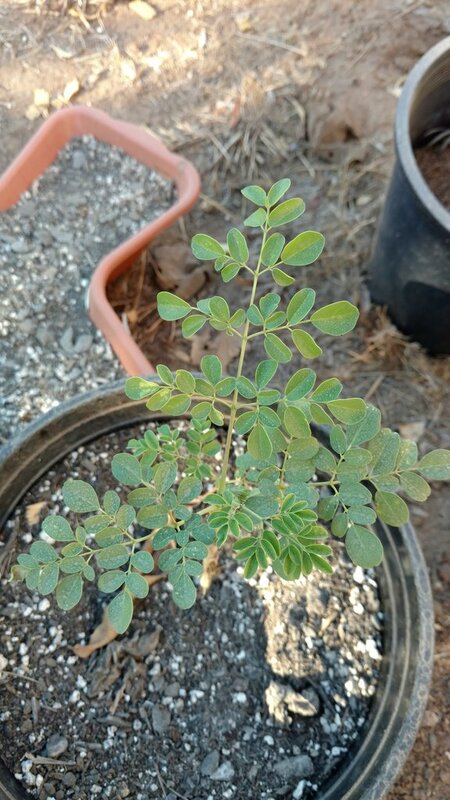 We're growing Moringa Oleifera on our homestead! This is one of those things that makes me excited about growing. Moringa is a new one for us here. Commonly known as Moringa, it is said to be "the most nutritious tree found on the earth." Moringa tree grows in tropical conditions and this tree is native to Indian and Africa. 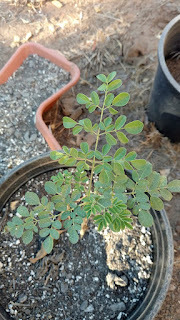 It is a fast-growing, drought-resistant tree, native to the southern foothills of the Himalayas in northwestern India, and widely cultivated in tropical and subtropical areas where its young seed pods and leaves are used as vegetables. It can also be used for water purification and hand washing, and is sometimes used in herbal medicine. Moringa leaves, which is the most nutritious part of the Moringa tree, is loaded with Vitamins and Minerals. For this reason it is known as the Nutrition powerhouse. Fresh Moringa leaves contain 70 to 75% moisture and when they are dried the moisture content goes down to less than 8% and hence the nutrients becomes much more concentrated. That is the reason why people prefer to use Moringa Leaf Powder in their supplements. Leaves can be harvested every 30-45 days throughout the year. Moringa oleifera is a small size tree with approximately 5 to 10 m height. It is cultivated all over the world due to its multiple utilities. Every part of Moringa is used for certain nutritional and/or medicinal propose. Containing over 90 nutrients and 46 antioxidants, non-GMO Moringa (Moringa Oleifera) is one of nature’s most nutritious foods. Ideal for helping our bodies maintain optimum health and balance. Because moringa leaf powder does not spoil, this makes an excellent long-term survival food. 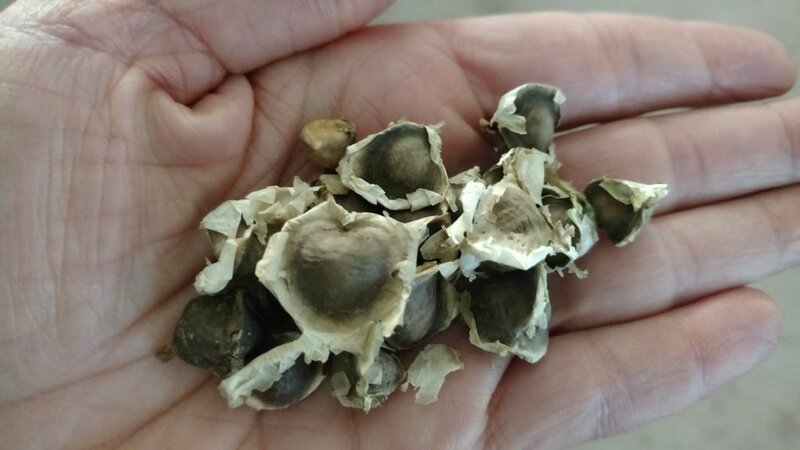 Moringa seeds have no dormancy periods and can be planted as soon as they are mature.